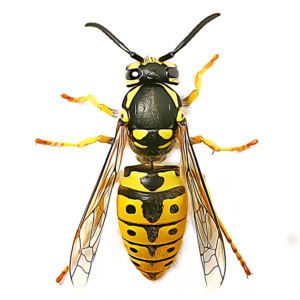 Pest Contracts for your business Not only do we eliminate your pest problem when we arrive on-site, but we offer pest protection programmes to offer the reassurance of routine visits to your property, for regular inspections and preventative action, keeping you pest-free. 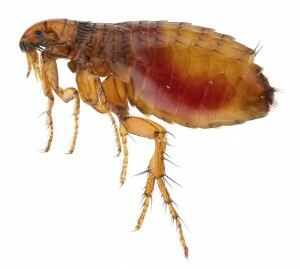 Flea season is starting and we are getting calls from homes being infested with Cat Fleas in Bedfordshire.We can eradciate and fumigate your flea problems with a free site survey. 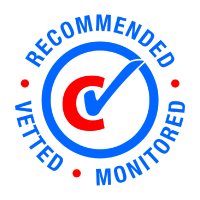 If you suspect you have fleas please contact us today for a free quote.